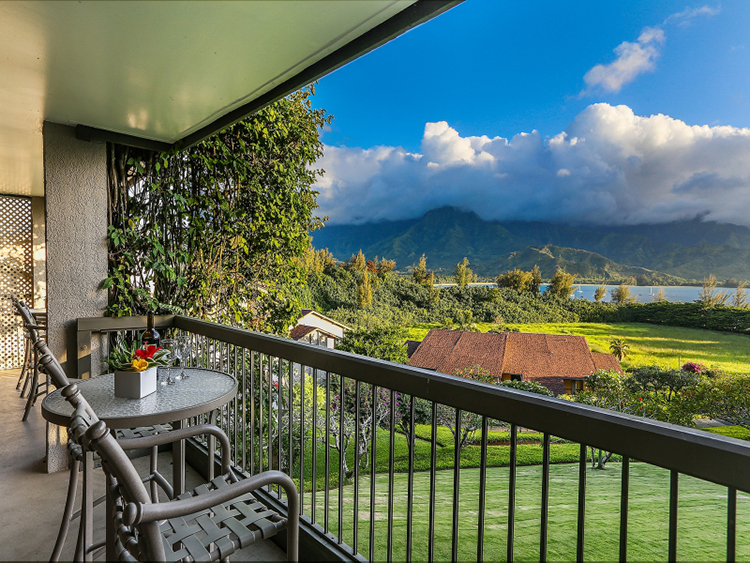 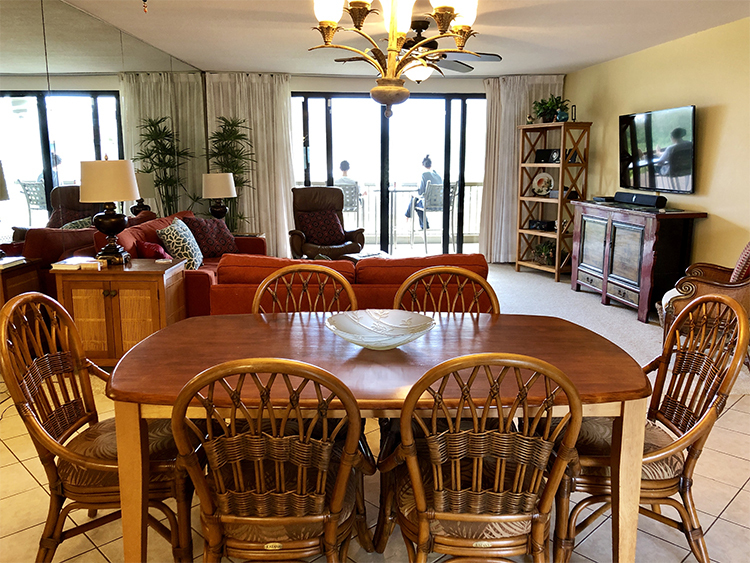 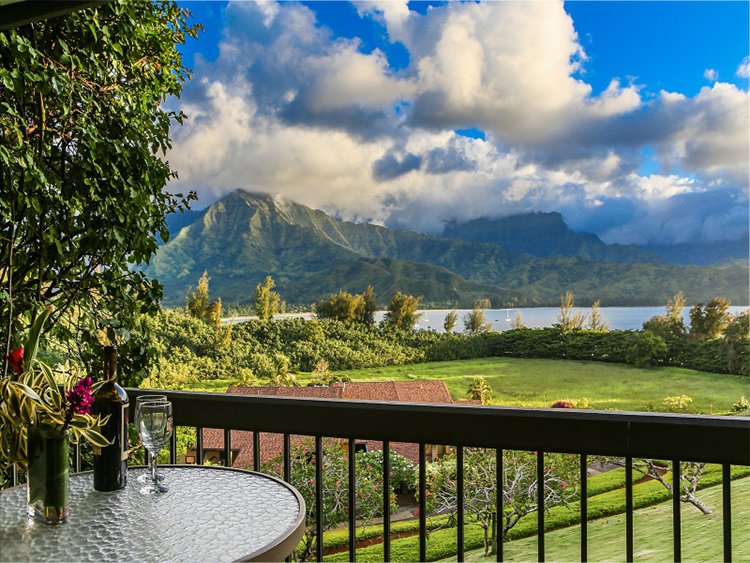 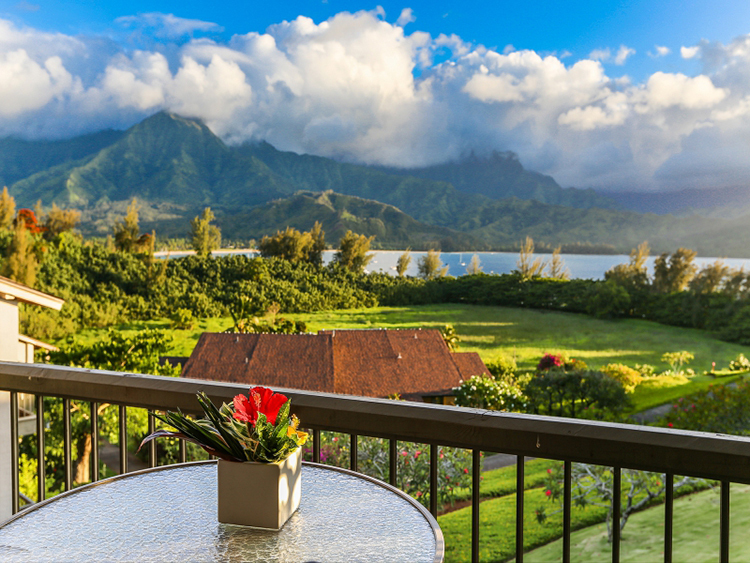 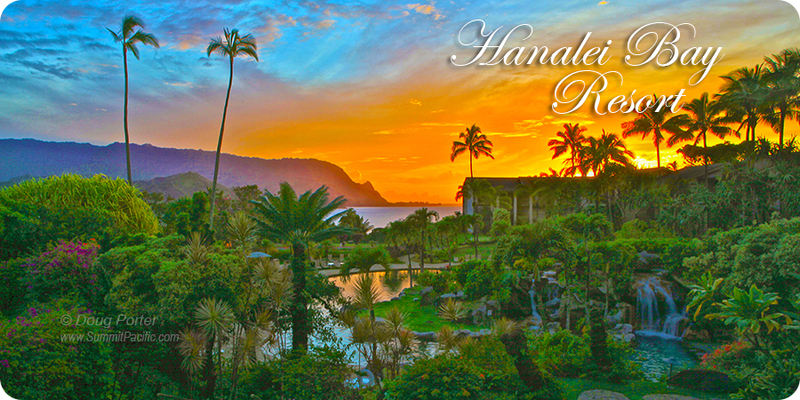 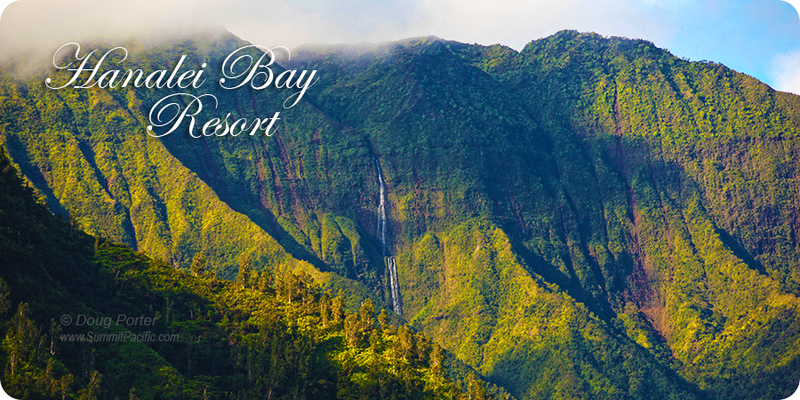 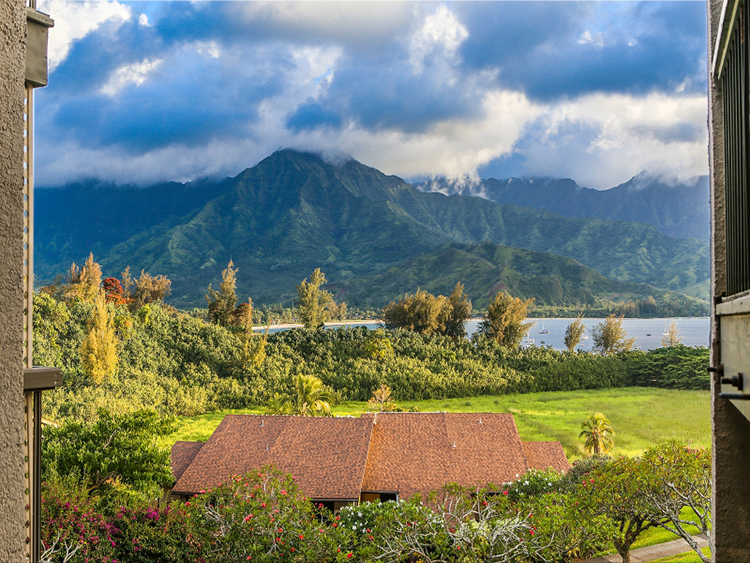 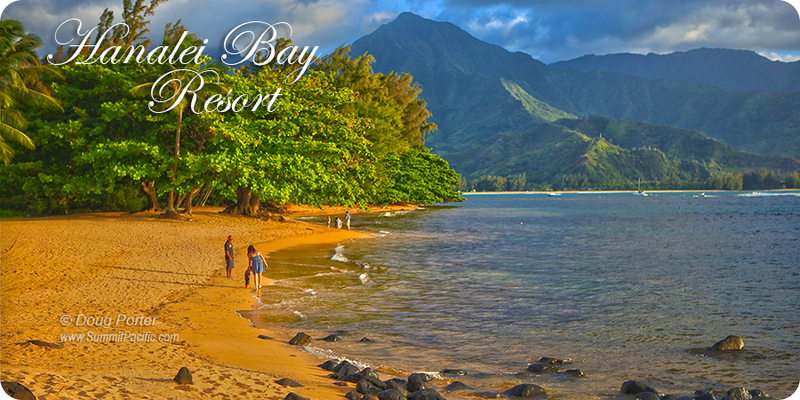 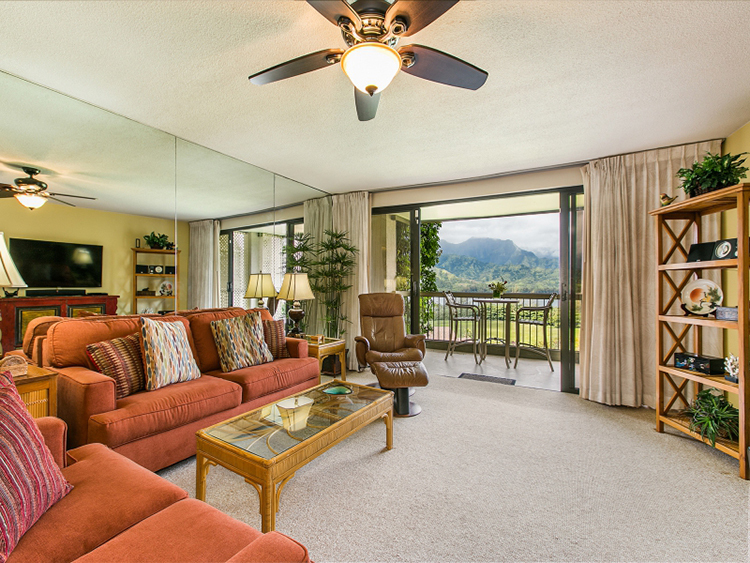 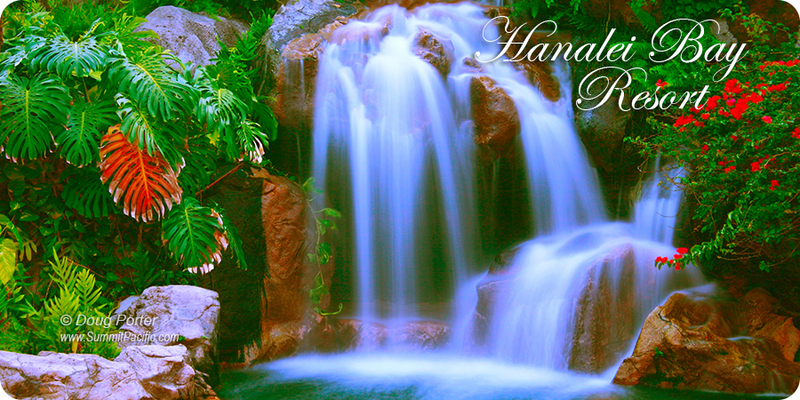 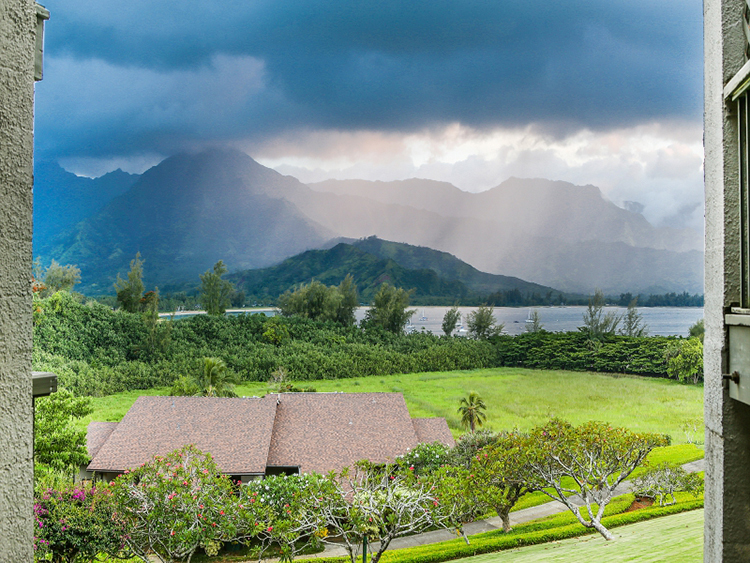 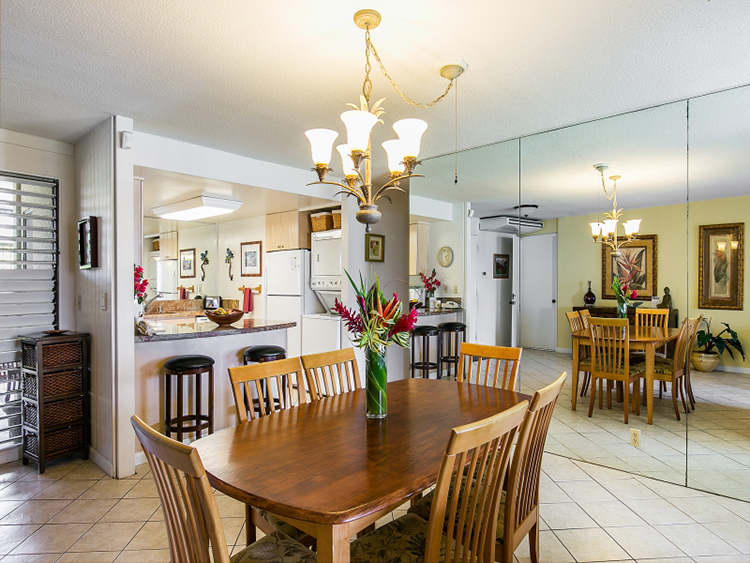 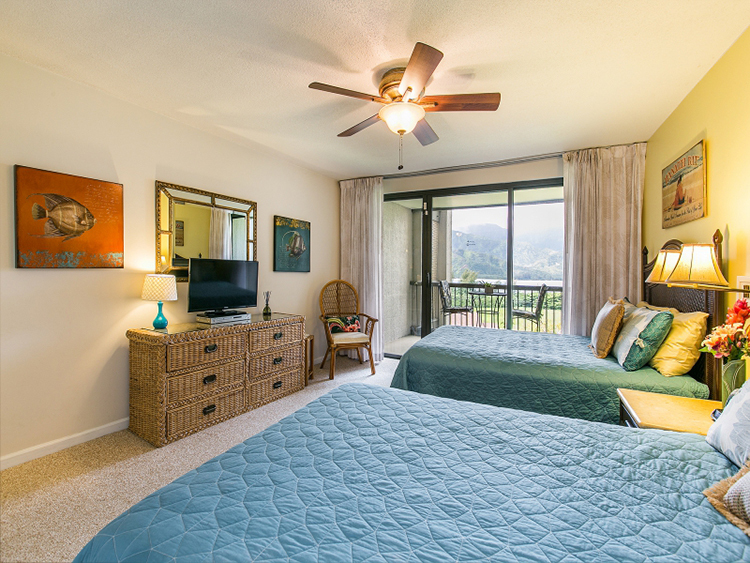 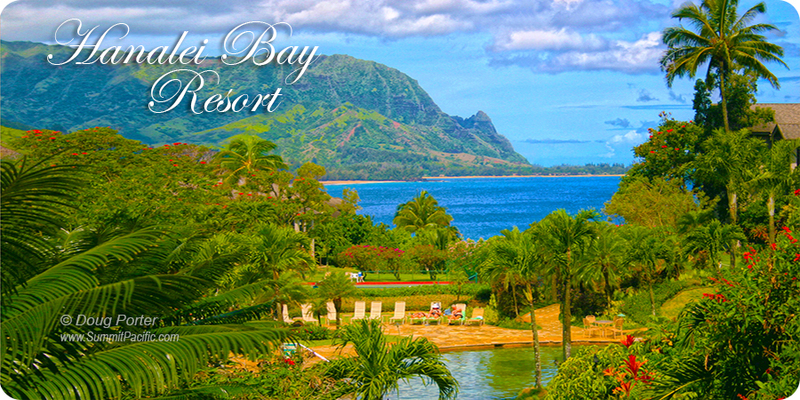 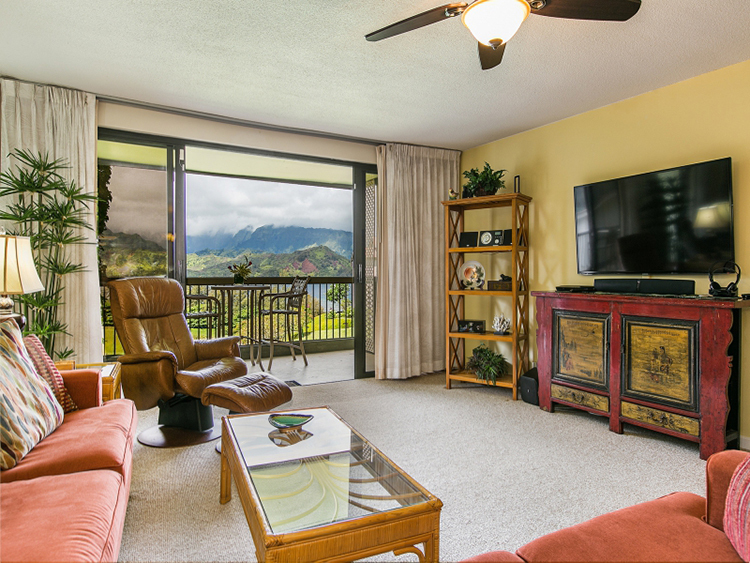 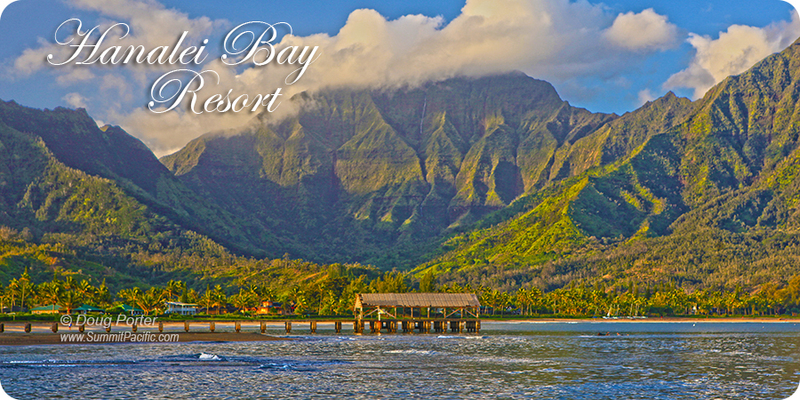 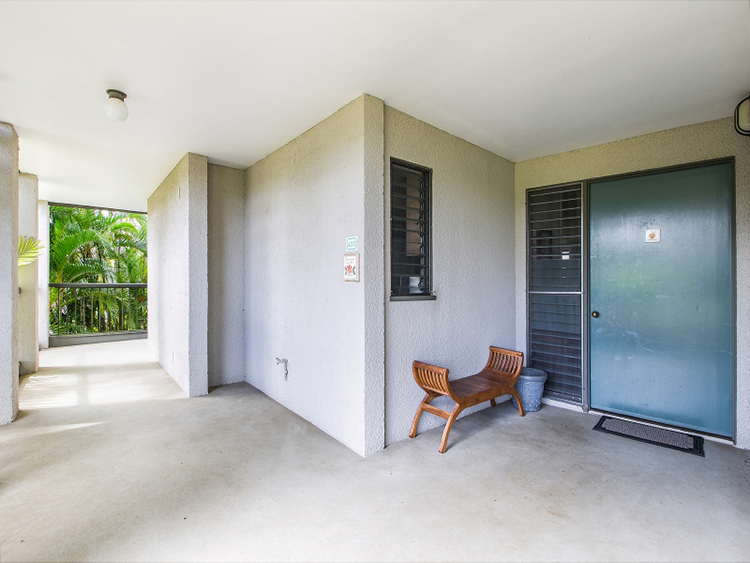 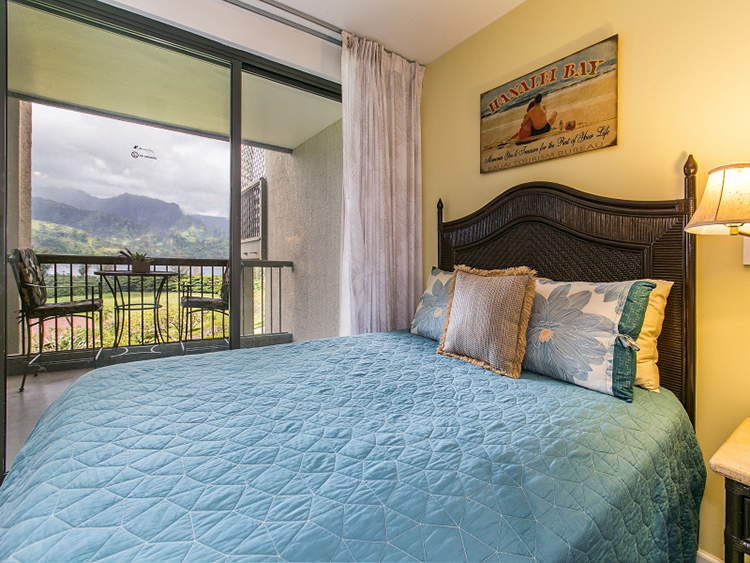 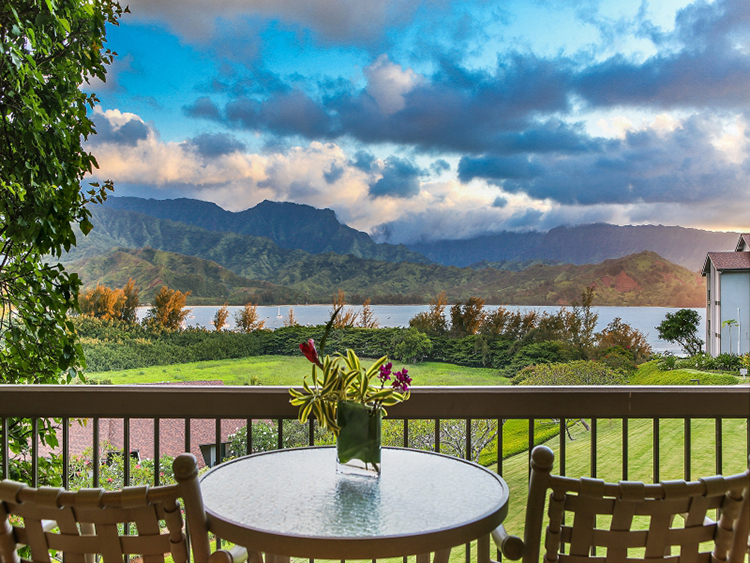 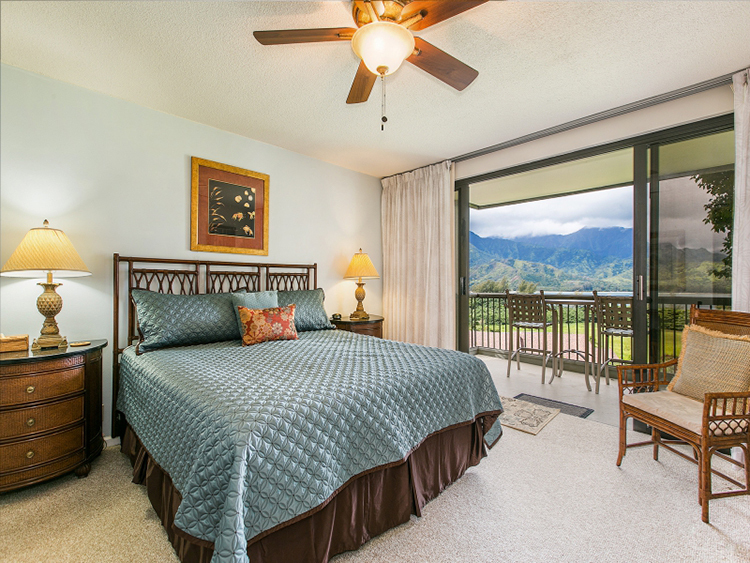 Hanalei Bay Resort 4202 & 3: This privately owned and beautifully maintained, 2nd Floor, 2 bedroom / 2 bath condo features an airy, open floor plan and stunning views of Hanalei Bay and the surrounding mountains. 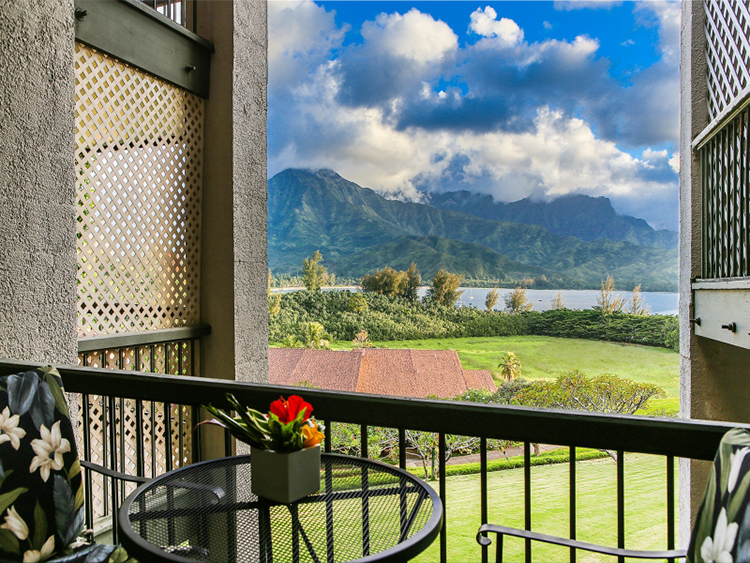 The captivating views, visible from the moment you enter the front door, dominate every room and are expanded from the private lanai. 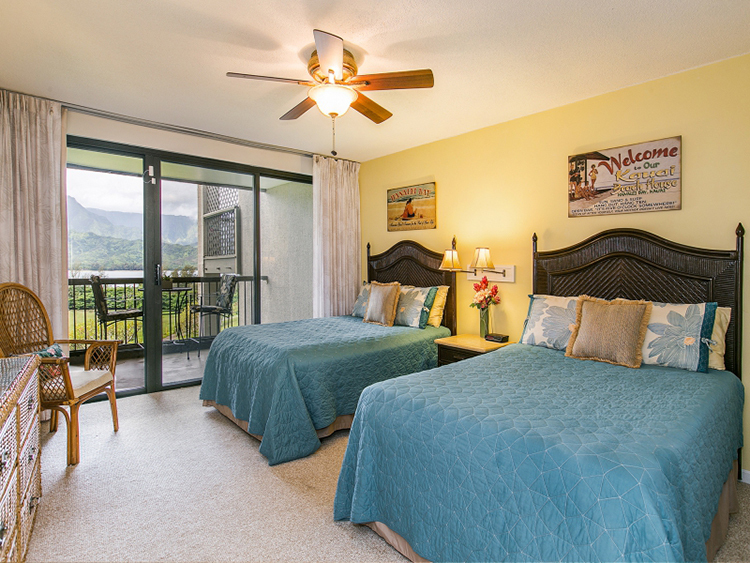 One bedroom has a King bed, the other has 2 Double beds. 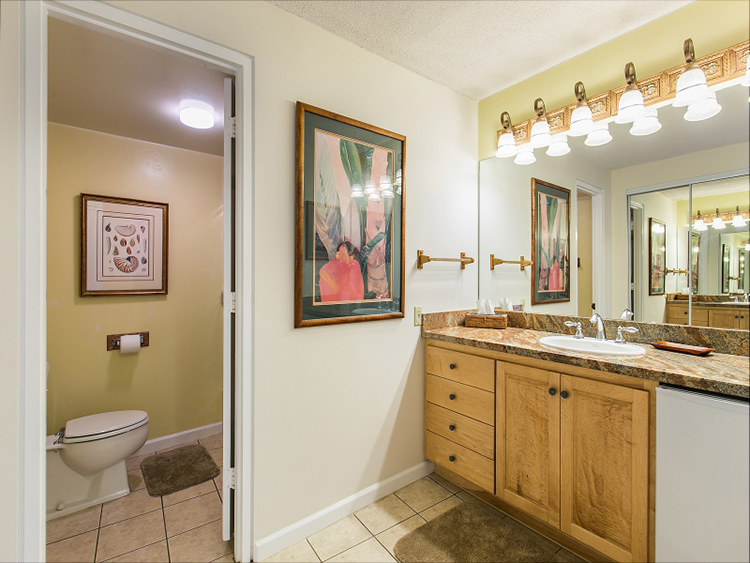 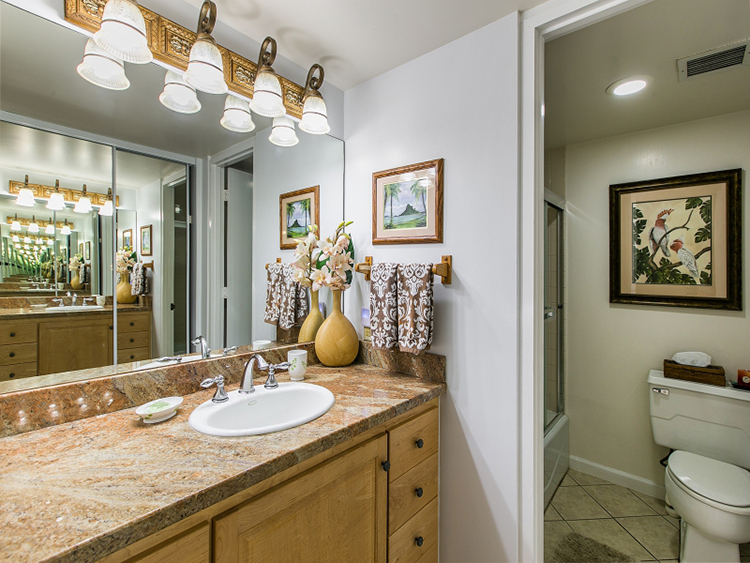 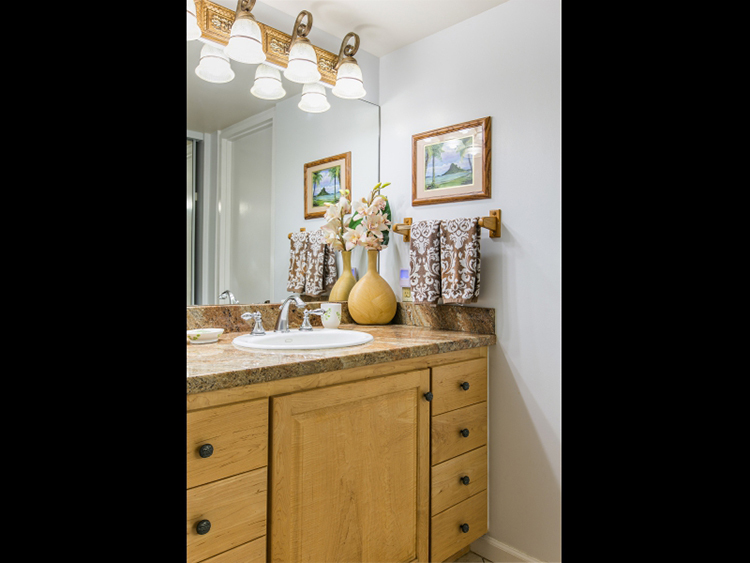 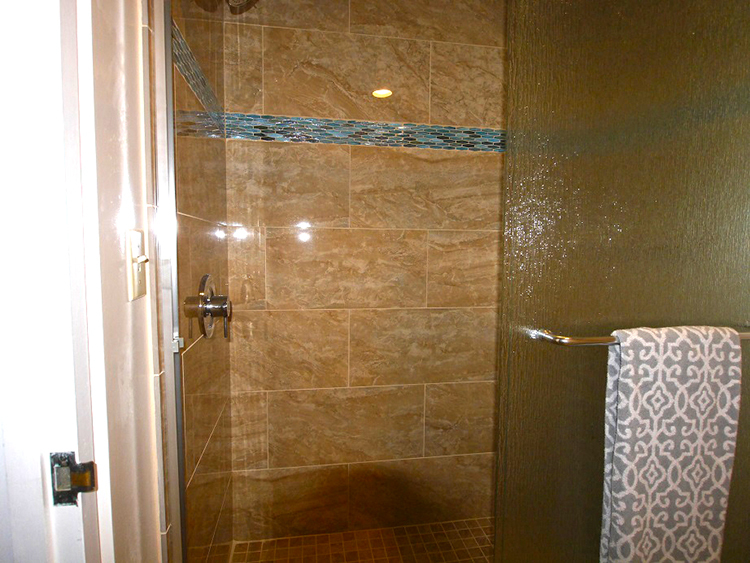 Both bedrooms have private en-suite baths. 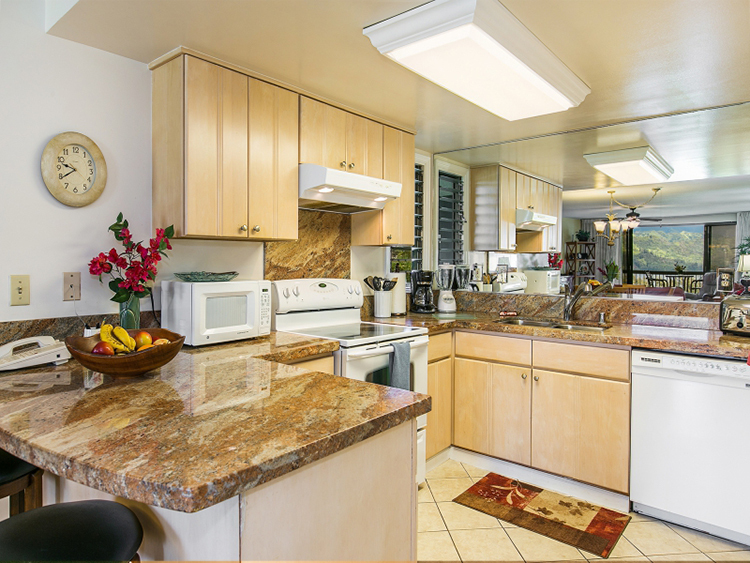 The kitchen is fully equipped, including microwave and washer and dryer. 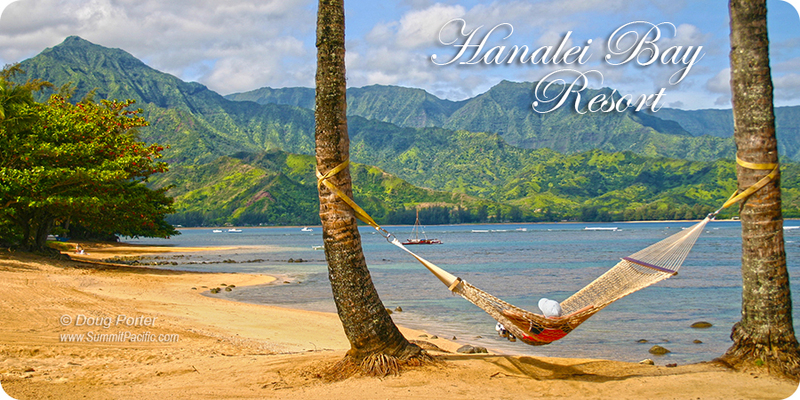 Hi there, We just wanted to say thank-you for renting us your great condo on Kauai. 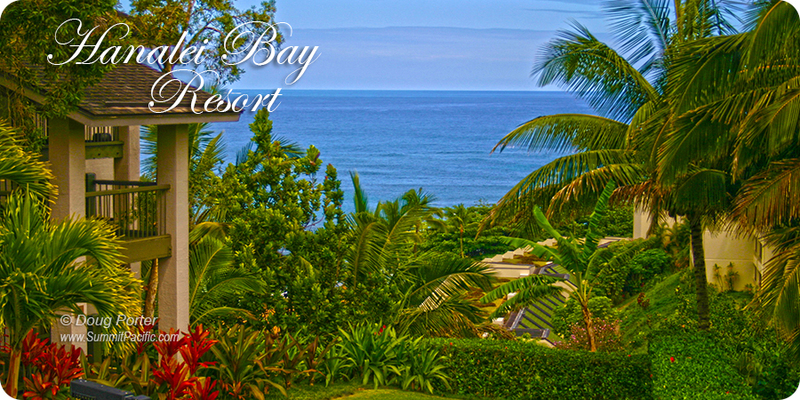 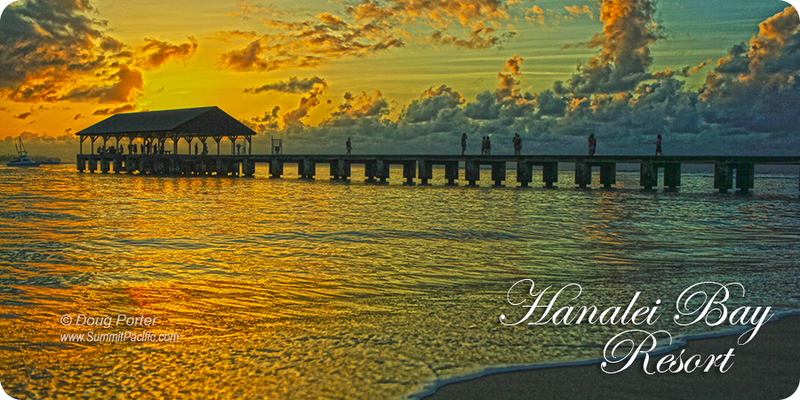 We thoroughly enjoyed our vacation and your home there was so restful to come back to every day. 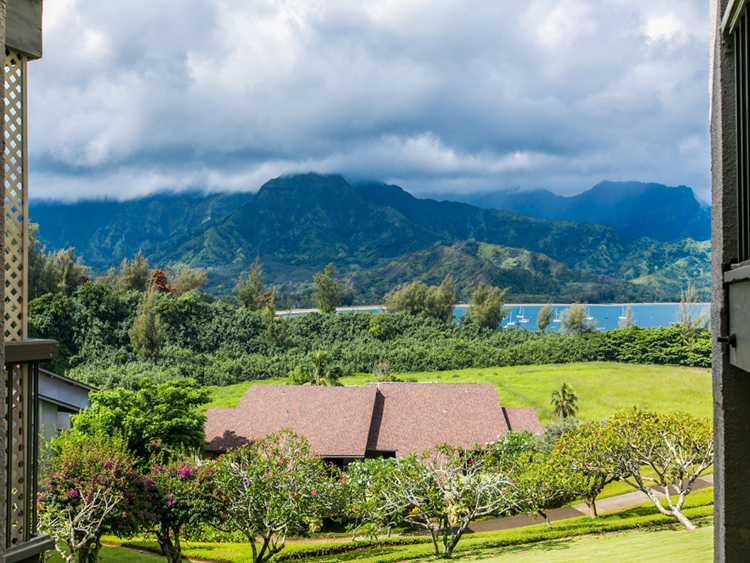 The view is exceptional and we will never forget our first time exploring this island. 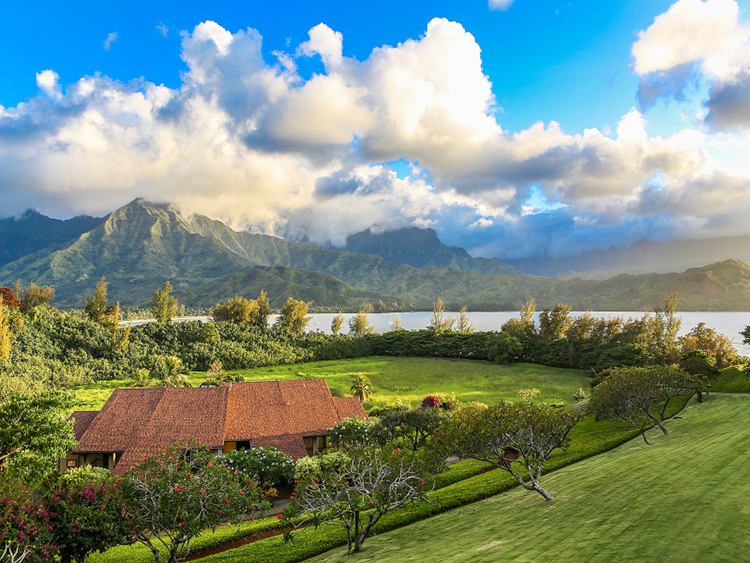 Loved your place and the location - will be sorting out some dates and get back to you as we all would like to visit Kauai again, none of us felt we had enough time there.